Restores the durable water-repellent finish to all waterproof/breathable laminates, coatings and microfibres. Ideal for Gore-Tex®, Ultrex®, Entrant®, eVENT®, Triple Point® and microfibre fabrics. 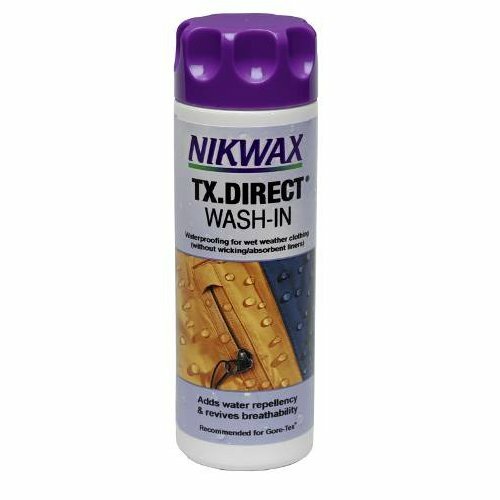 There are currently no questions for Nikwax TX.Direct Wash-In - be the first to ask one!